WASHINGTON (CNS) — After “Bless me, Father, for I have sinned” — even if they get that far — there are millions of Catholics who don’t exactly know what to say next. This is especially true for Catholics who have not gone to confession in years, or even decades. Despite parishes and dioceses inviting inactive Catholics to return to church at Lent, with the sacrament of reconciliation as an incentive, it is likely Catholics are afraid, bewildered or even intimidated at the prospect of returning to the confessional after such a long period away from it. A rote recitation of sins doesn’t seem quite right. Laundry lists, as some priests call them, are out. In fact, one advises, even devising a game plan before returning to the confessional is out. 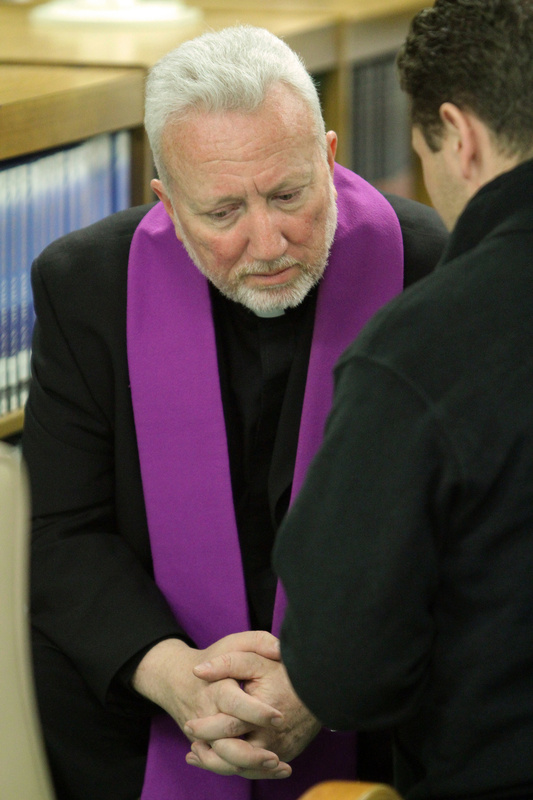 The motivations for wanting to go back to confession can be many, said Jesuit Father Jake Empereur, a priest since 1965 and a parochial vicar at St. Matthew Parish in San Antonio. And what they have on their mind — and want to get off their chest — can vary as well, Father Empereur told Catholic News Service. A few things stand out, he said. Father Empereur said he asks penitents whether they pray. “Usually they’ll say something like their evening prayers before they go to bed, or they pray before meals. Usually they have not been going to Mass: ‘I say the rosary’ or things like that. Msgr. Lavalley, ordained in 1964, still remembers a confession from his first year as a priest. He was hearing confessions from students at the parish grade school, and one boy was among the last to be brought in. Msgr. Lavalley remembers himself as a grade schooler making comparisons among the priests in his parish about which ones handed out sterner or lighter penances. But he recalled one experience with a priest that “made me the confessor that I am. He was so kind and so wonderful, and I never forgot the penance he gave me. He said, ‘Can you say the name of Jesus once? I’ll say it for you.’ And he did it without sarcasm.